It’s been a HUGE year for us ! We have delivered: White Shoe Box Gallery for the Castlemaine State Festival; ART Postcards for Bendigo Marketplace and continued to lobby hard for the necessary funds to implement the Pop Up Art concept in full. We are looking forward to a great 2016 and in the meantime wish you, your family and your community a safe, happy and delicious holiday season ! Former directors Rosalind Price and Elizabeth Honey have moved on to create Swingbridge Arts, a separate company, with a division called Jump Leads Productions focused on performance work. We wish them the best in all their endeavours. Sharon Seyd and Kevin Pierce continue to head the original company, and new director Karen Corr has come on board. In this, Jumpleads NFP has joined forces with Make a Change Australia: we have forged a new formalised partnership to expand our reach and our impact. 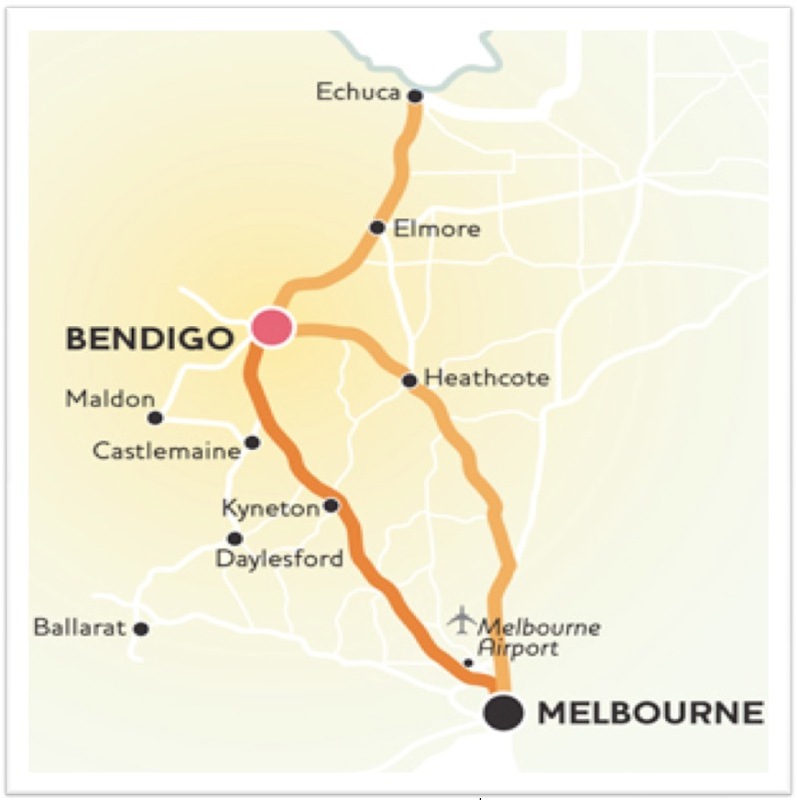 This integrates two existing offices and teams, between Melbourne and Bendigo, who have been working together for nearly a year now. It provides for: a larger team; specialist expertise; Not-for-Profit legal structure, DGR status and greater positive impact. Make a Change Australia will continue to run an independent division, based in Bendigo, and for Pop Up Art this means: strong local representation with people ready to realise opportunities for the project and efficient support for regional artists. Open to all artists from Bendigo and the partnering shires of Mount Alexander, Macedon Ranges & Hepburn. EVENT DESCRIPTION: An exhibition of small postcard sized artworks. It’s a non-selective visual arts event to encourage young and emerging artists to exhibit and sell their work. Artworks can be paintings, drawings, photographs, prints, collage – 2D images of any media are suitable but must adhere to the size criteria. Dimensions and technical guidelines available on request. A group exhibition by the artists of Hepburn, Mt Alexander, Macedon and Bendigo shires of their Art and Artefacts. We have wrapped up the White Shoe Box Gallery Exhibition which was presented within the Castlemaine State Festival program. Within a very busy festival season: 70 artists participated, 30 more expressed an interest & 940 visitors attended! Our secondary objective: was to test the technical parameters of the Pop Up Art concept, presenting the art in a tiny floor space (totalling 8 square metres) above the Ice Creamery at The Theatre Royal. Artistic mediums varied greatly between sculptors, painters, printmakers, photographers, jewellery makers, potters, installation artists. ALL exhibiting their work within a small standard size white shoe box format.